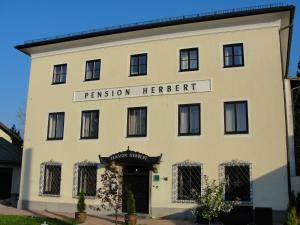 Hotel Pension Herbert enjoys a quiet location 1 km south of the historic centre of Salzburg. It offers rooms with satellite TV and a private bathroom. A terrace and a charming garden are on site. Breakfast is served every morning. Room service is also offered. Pension Herbert features a children’s playground in the garden. A safe is available at the front desk. A trolley bus stops right in front of the hotel and takes guests to the Old Town within 7 minutes. The main train station can be reached within a 10-minute drive, and the airport is 15 minutes away by car.